Yesterday in Dar Al-Athar while we were waiting for the doors to open in the lobby I was sitting, and in the same circle of chairs there was a guy reading a book, well I was reading too but I was curious about his book. 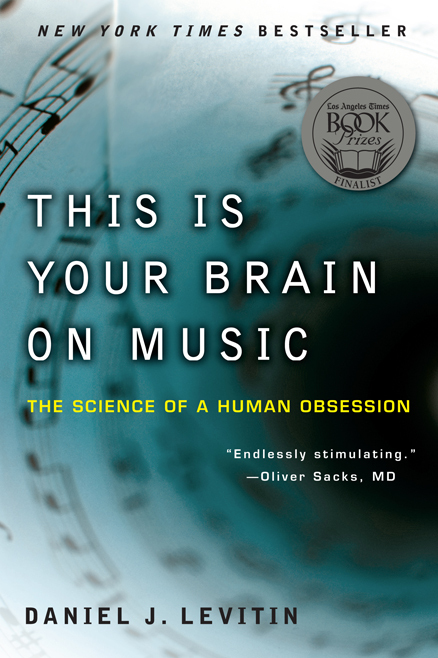 so I over-read the title, and that's the book illustrated above: "This is Your Brain on Music". I searched about it and it seems very interesting and stimulating.